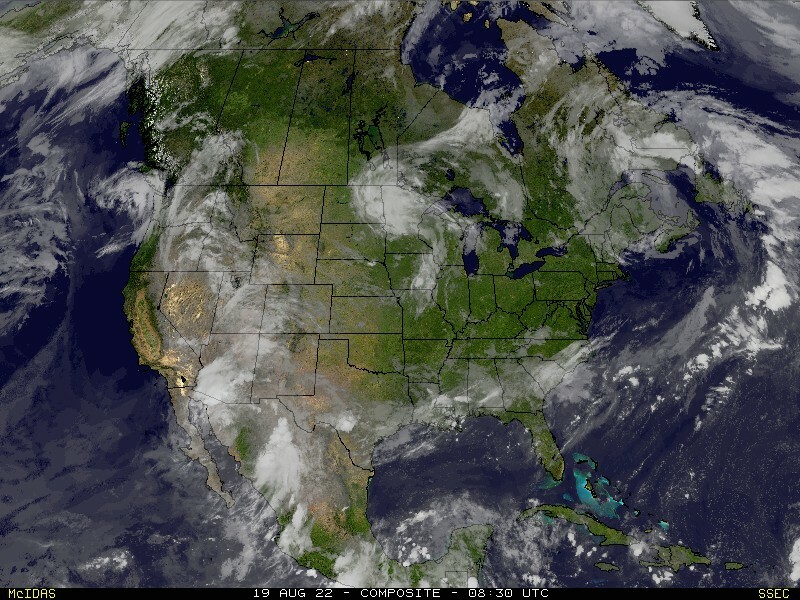 The winds are howling out across the Plain… and the Midwest. The National Weather Service in St. Louis has compiled a list of the highest winds reported in the past 12 hours across the coverage area. 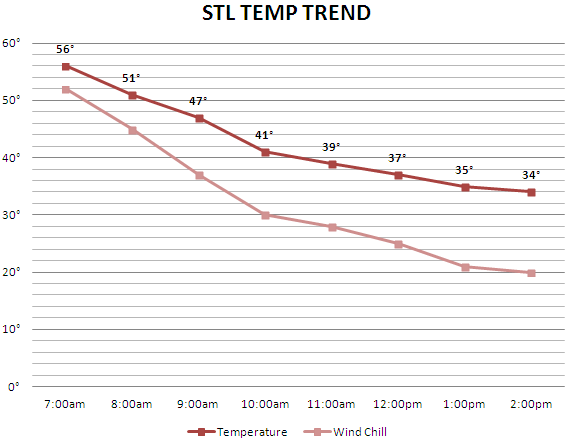 You may have noticed the temperature plunge this morning. 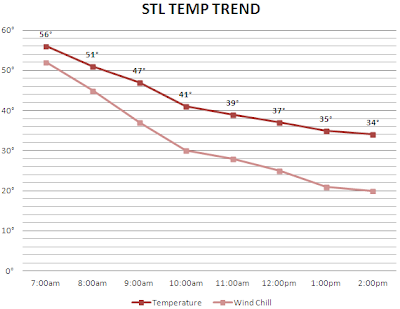 In St. Louis we've lost 22° from 7am to 2pm. When you factor in the wind, the wind chill has also be dropping.